Protect your health. Bottled water is less regulated than tap water, and toxic chemicals like Bisphenol-A (BPA) can be leached from plastic bottles. Protect the environment. 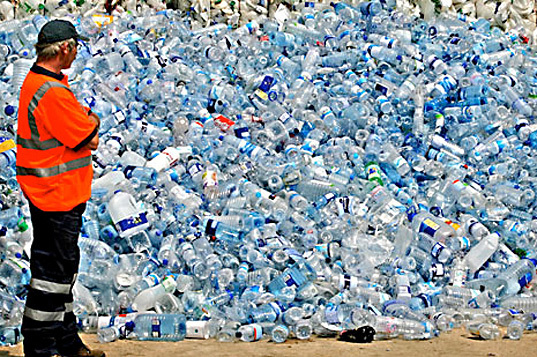 Nearly three quarters of all plastic bottles are burned or put into landfills. Reduce carbon footprints. Production, transportation, packaging and disposal of plastic water bottles hurt the environment and contribute to global warming. Save money. Bottled water costs thousands of times more than tap water. Support human rights to water. One in six people on earth does not have access to enough water. 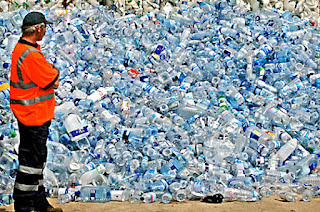 For a fraction of the $100 billion that consumers spend on bottled water everyone on the planet could have safe water. It just makes sense. For everyone now and for future generations. Source: 2012 Daily Horizons, Issue 2, page 3.